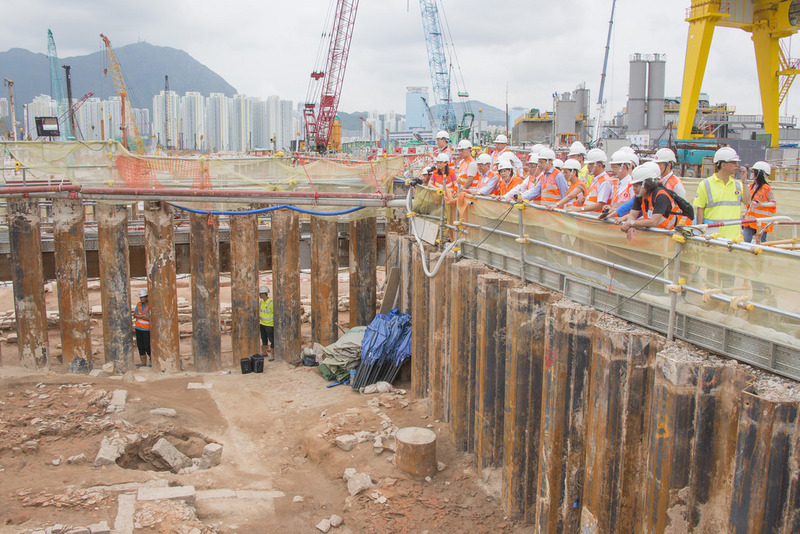 The government has said that it will inspect the To Kwa Wan and Diamond Hill MTR construction sites to see if there are any more engineering problems along the HK$97.1 billion Shatin to Central Link. 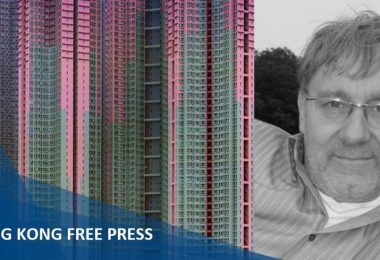 The move came after the government revealed new instances of unauthorised work and missing records at the MTR Corporation’s Hung Hom station expansion. Previously, some steel bars used by engineers were found to be substandard. In a new document submitted by the Transport and Housing Bureau to the legislature’s Subcommittee on Matters Relating to Railways, the Bureau said inspections of the To Kwa Wan and Diamond Hill stations will begin shortly. To Kwa Wan station. File Photo: Citizen News. 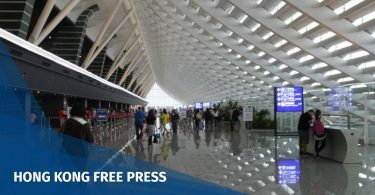 The Bureau said the inspections will examine whether the stations’ main structures have issues similar to those at the Hung Hom station expansion. 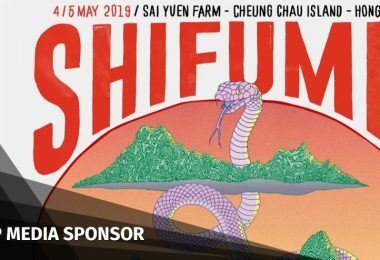 “Under the supervision of expert consultants from the Transport and Housing Bureau, the Highways Department and its Monitoring and Verification consultants will together inspect the works of other Shatin to Central Link stations in stages,” the Bureau said. 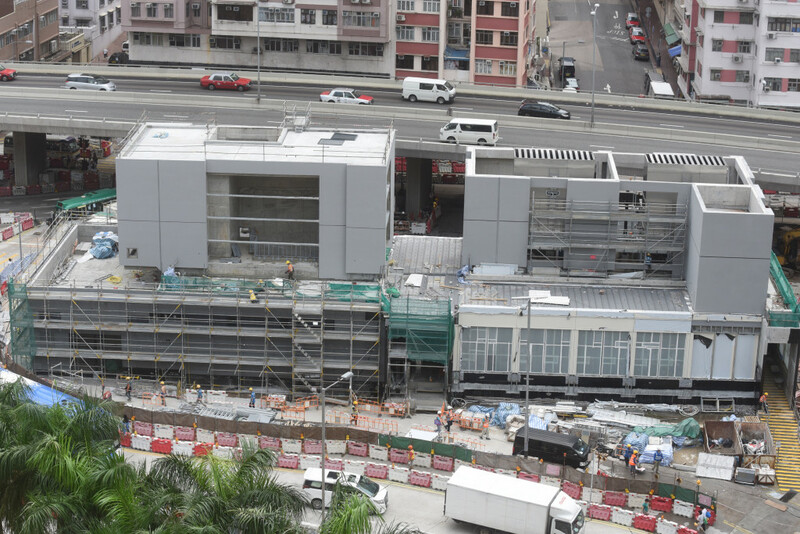 A commission of inquiry led by a judge has completed its 46-day hearing over selected problems at the Hung Hom station expansion. A report will be submitted to the chief executive before February 26. 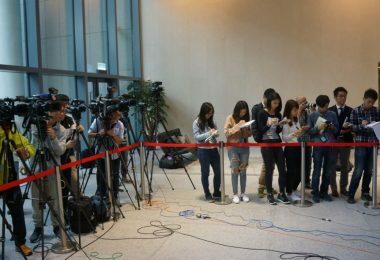 Chief Executive Carrie Lam said on Thursday that the scope of the commission of inquiry will be expanded to look into the new issues: “I am very disappointed about the multiple issues with this project,” she said. Lawmakers inspecting the To Kwa Wan station in 2014. File Photo: LegCo. 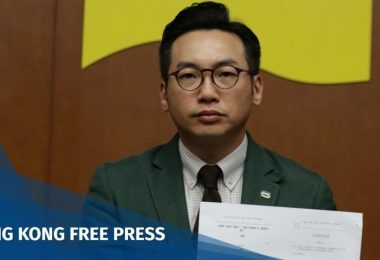 Civic Party lawmaker Tanya Chan said on Thursday that she has prepared a draft to invoke the Legislative Council (Powers and Privileges) Ordinance to form an investigative committee over the latest problems at the Hung Hom station expansion. She also said that law enforcement authorities should act as soon as possible to look into the missing work records, if there is enough evidence of criminality involved. “If they followed ISO international standards or other requirements, the computers, servers or computer systems at supporting services may have relevant records,” she said. According to the government, 40 per cent of Request for Inspection and Survey Checks (RISC) forms were missing for the north approach tunnels. “For the disappearance of such a large number of documents, it could not have been only done by frontline staff members. There were likely orders from the top management,” Chan said. 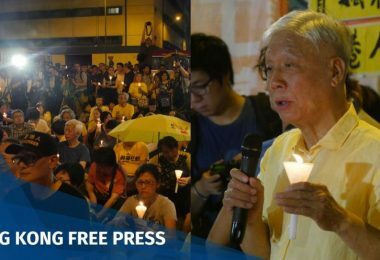 Engineering sector lawmaker Lo Wai-kwok said he would not rule out supporting the use of the Legislative Council (Powers and Privileges) Ordinance to investigate the matter. “The situation is extremely far from ideal. It shows the collapse of quality and site management systems,” he said. 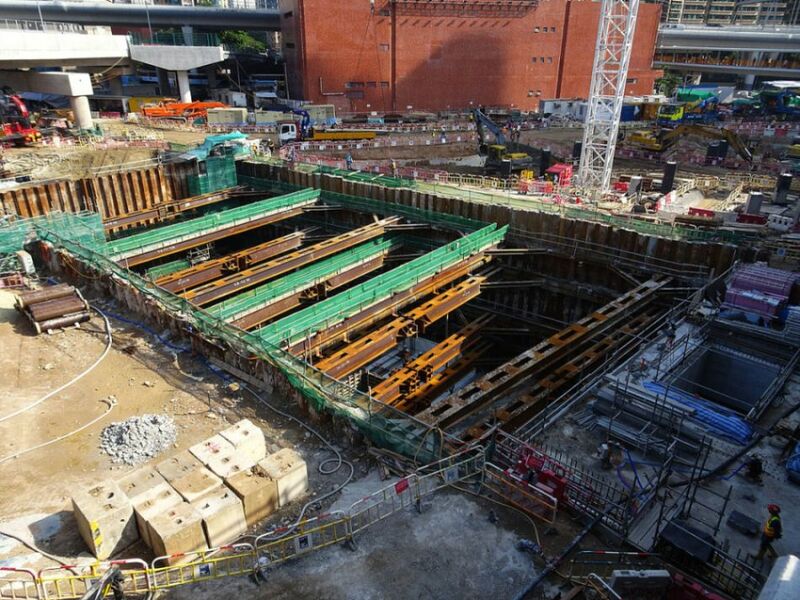 Meanwhile, the MTR’s inspection method involving ultrasound waves for examining the steel bars at the Hung Hom station expansion was found to be problematic, after police looked at new samples. 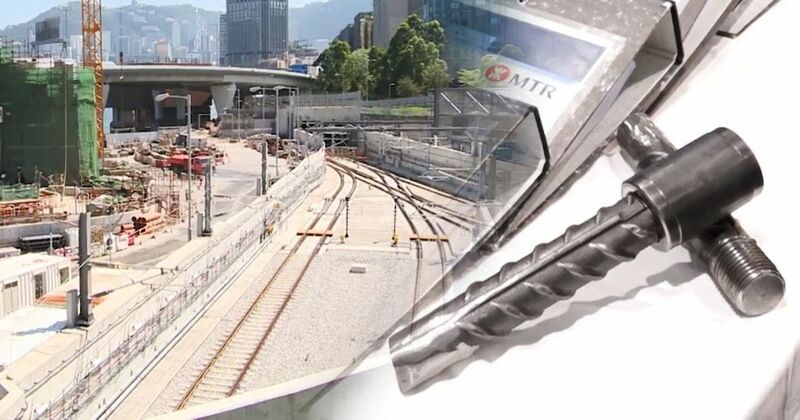 Senior Counsel Jat Sew-tong, representing the MTR Corporation at the commission of inquiry, said during the final hearing on Tuesday that the police unscrewed steel bars from the station platform and used a ruler to measure how deeply embedded the bars were into their couplers. Ruler measurements showed that some of the actual embedded lengths were between 39 mm and 40mm – in line with the standard. 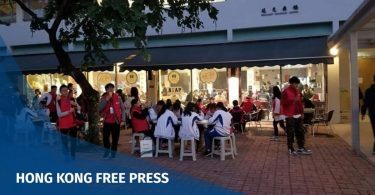 Their results contradicted the MTR’s ultrasound inspections result, which ranged from between 28.79mm and 34.91mm and were defined as substandard. The MTRC has halted its own examinations. 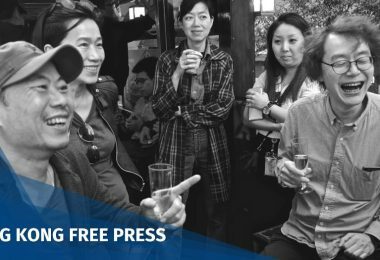 Shatin to Central Link Divisional General Manager (Projects) James Chow said on Thursday that the MTRC was discussing furter arrangements with the government. 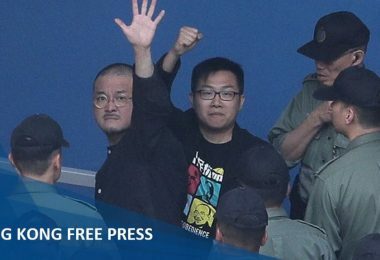 Chow said the tests will be resumed as soon as possible, once the review had been completed.